Why Is My Pool Shock Turning My Pool Water Green? One part of regular swimming pool maintenance is chemically shocking a swimming pool. Swimming pool owners may find their pool water turns green after they shock it. When swimming pool water turns green after being shocked, it is generally because there are metal particles in the water. 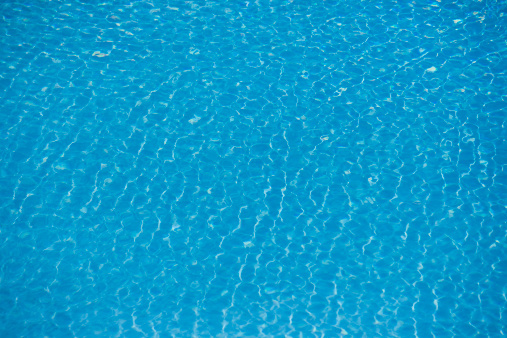 Copper can be the cause of a green swimming pool. 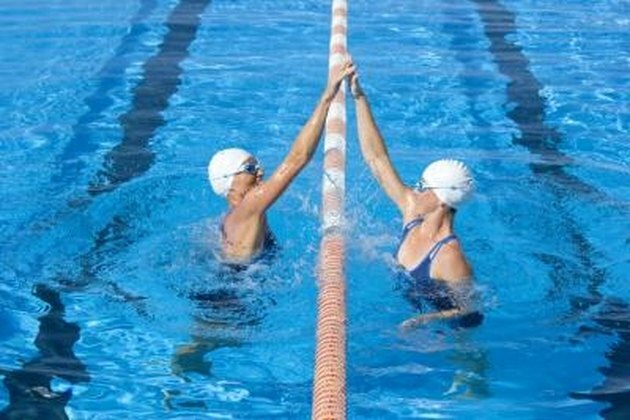 Shocking a swimming pool is a method of extremely sanitizing the swimming pool water. Shocking increases the amount of free chlorine that is in the water so that it is about 10 times more than the amount of chloramines in the water, which kills all organic matter in the pool in a chemical reaction. Shocking a swimming pool should be done about once per week. Shocking a pool should help clear up a green pool if the water is green because of algae or other issues. However, the pool may turn green after shocking, which is caused by an increased amount of dissolved copper in the water. This copper can occur naturally in the water or come from copper plumbing that is leeching into the pool. A chelating agent, which is a chemical that will remove the copper from the water, is needed to remove the copper. These chemicals are available at swimming pool stores and are specifically designed for use in swimming pools, so you will be safe swimming in your pool after adding them. After the copper is removed, frequent water testing can detect the presence of copper and determine if adding more chelating agent is necessary. If your plumbing is made of copper or there are copper elements in or around the pool, you may need to test and treat your swimming pool more often to prevent it from turning green after shocking. Why Is the Water Turning My Bathroom Sink & Faucets Green?